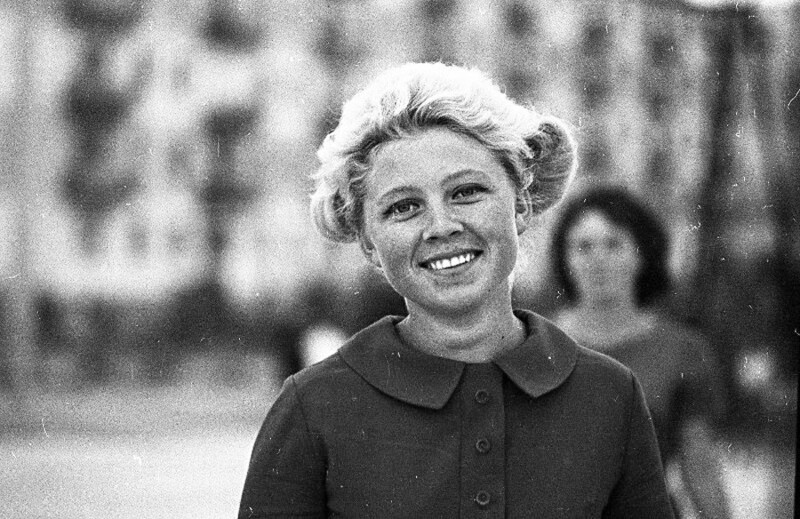 If these snaps of amazing dames from the USSR don’t melt your heart, nothing will. 1. 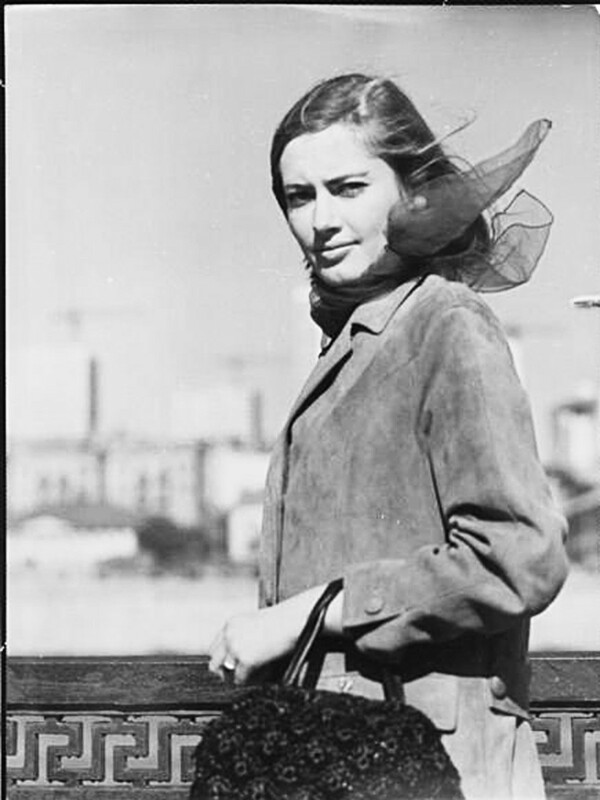 Typical Soviet women did not flaunt their beauty - first and foremost they were workers and members of communist society. This lady might pass for a modern day feminists - don’t you think? 2. Many girls were shy and some even became angry when someone called them beautiful. 3. 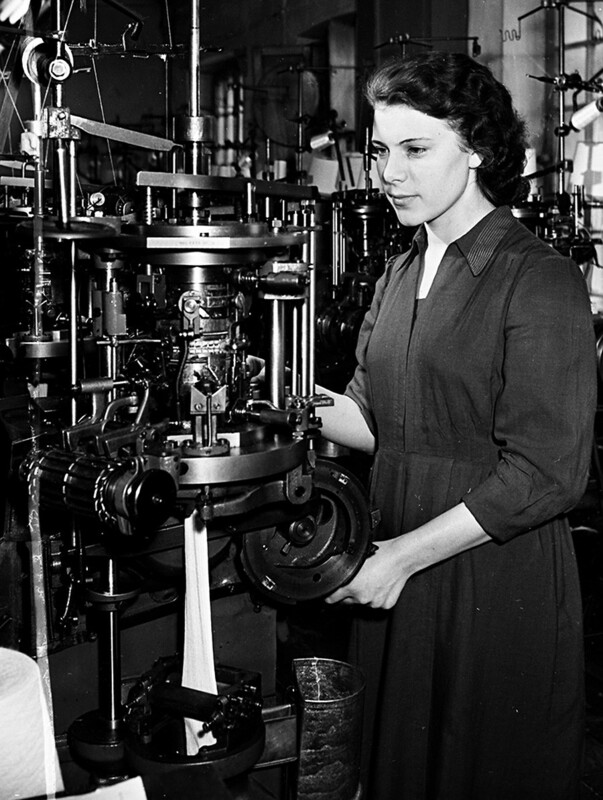 But it’s hard to conceal real beauty, especially if a hot dame is standing next to a hulking piece of machinery wearing a uniform. 4. 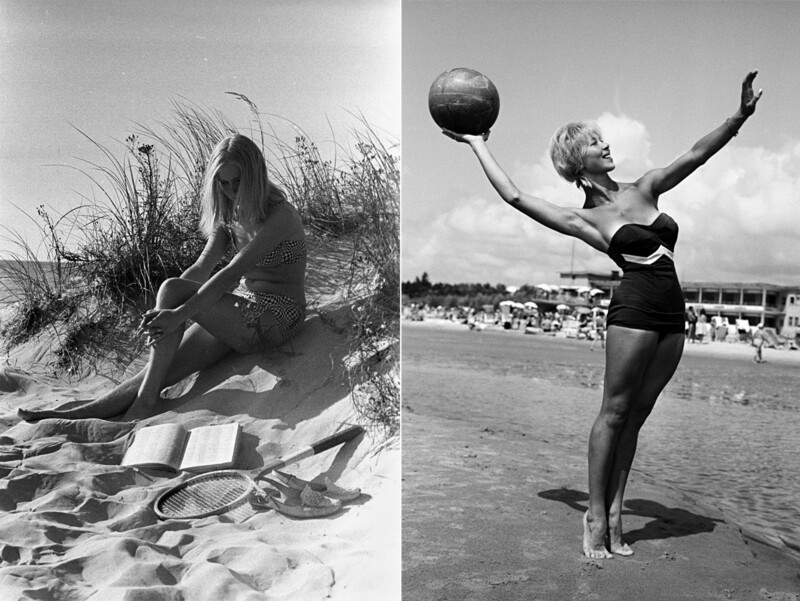 Before and after, Soviet style. 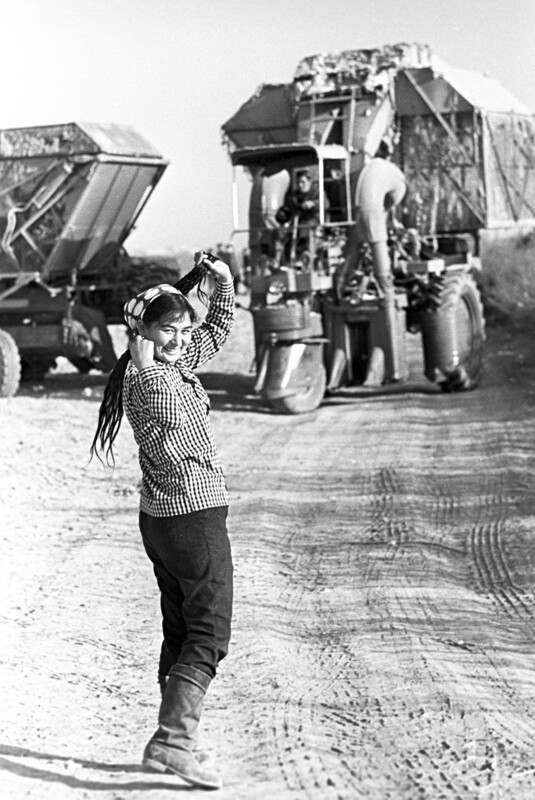 Many Soviet women weren’t too concerned about staying fit or using face/body care products, mostly because they weren’t much available over the Iron Curtain. But granny’s beauty life hacks worked! 5. 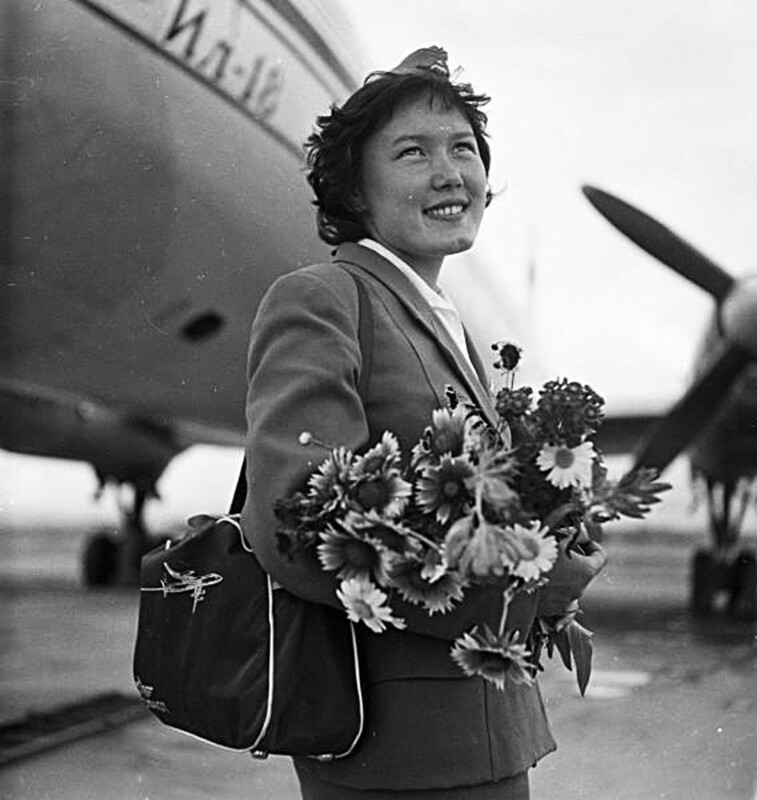 Stewardesses were considered true heroines and ambassadors of the country. 6. 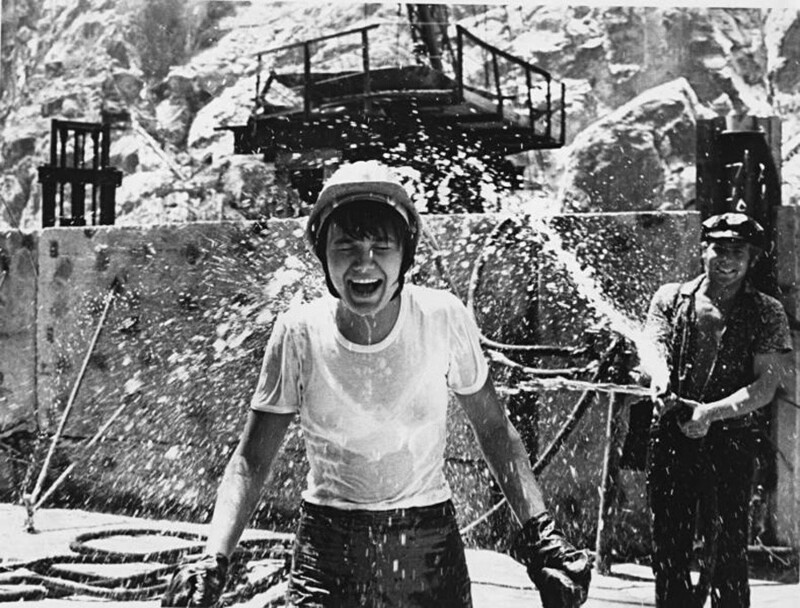 No, this is not a Soviet wet T-shirt competition, it’s just people having fun in the sun on a hydroelectric power station...as you do. 7. "A portrait of a girl." Gorgeous. 8. 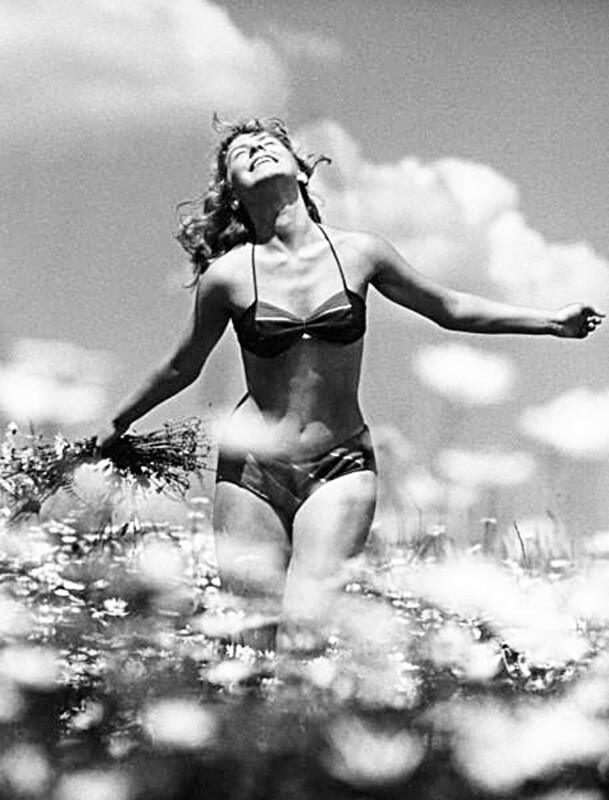 Soviet actress Victoria Fedorova. 9. The photographer called this portrait "Youth." 10. 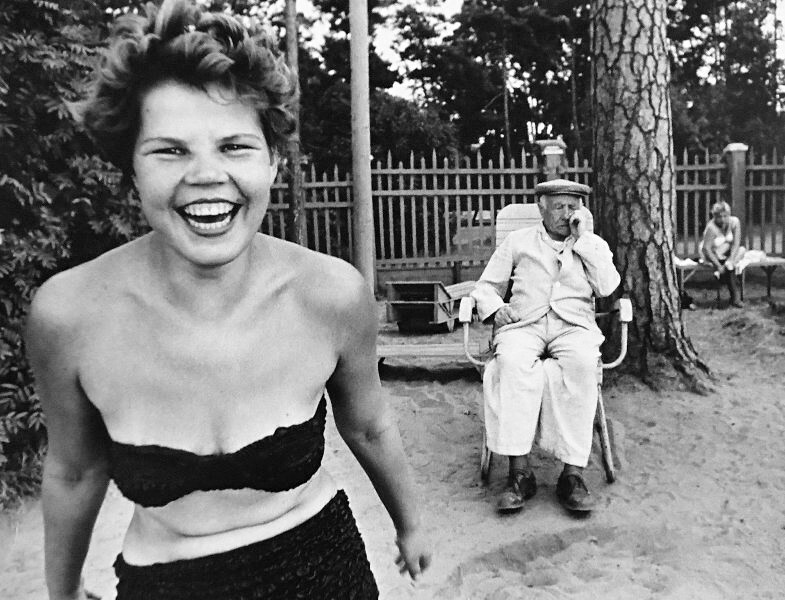 Another stunning bikini snapshot (although the old timer in the background doesn’t seem too impressed). 11. 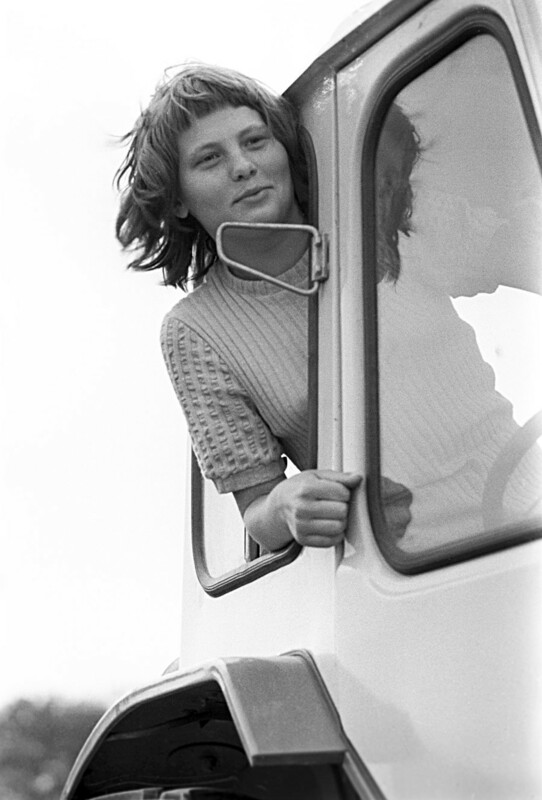 Girls and cars, Soviet style. 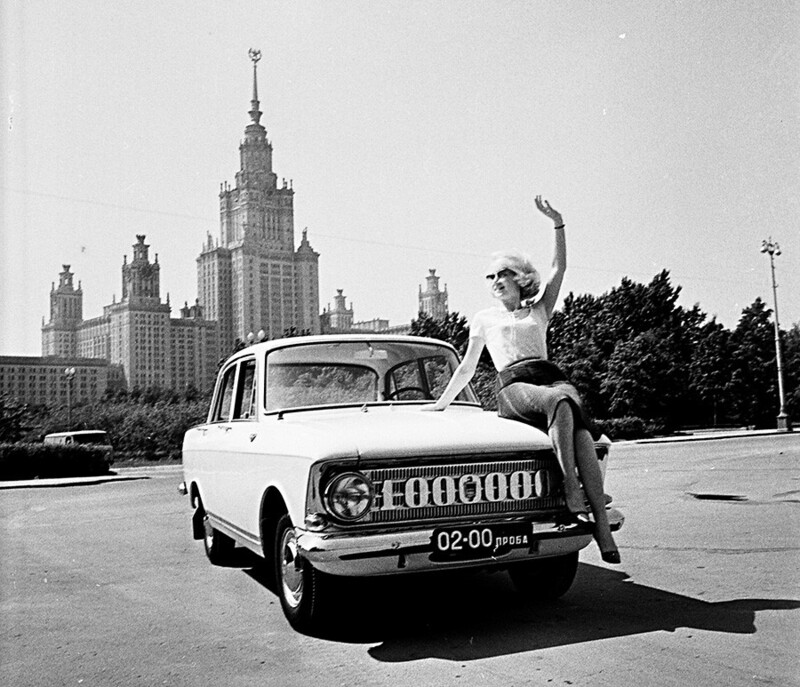 This was the one millionth "Moskvich-408" car made. 12. 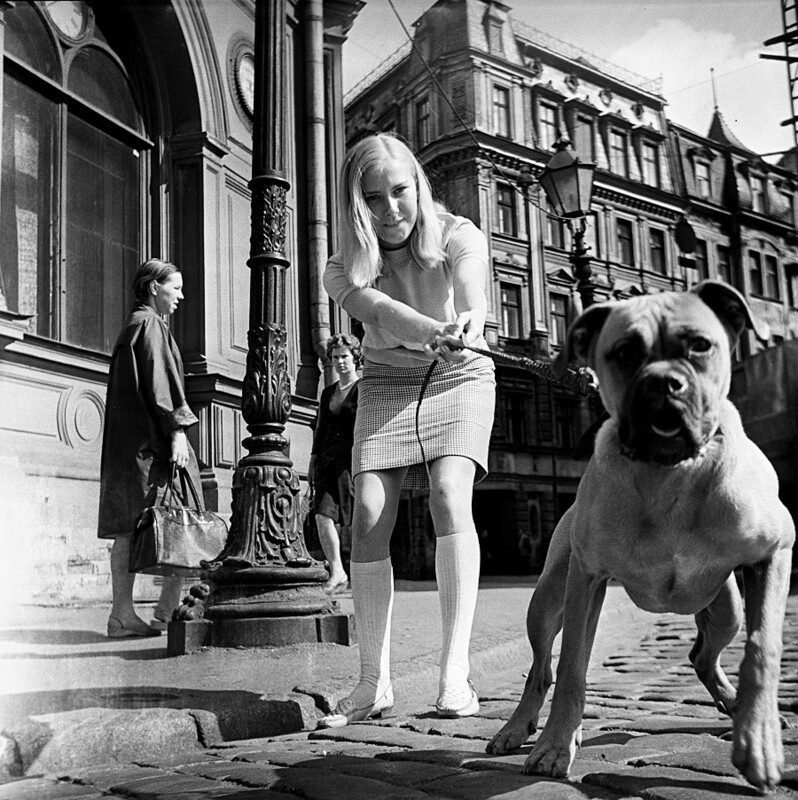 Almost Chekhov’s lady with a dog. 5 'ideal' qualities: What type of man do Russian women like?